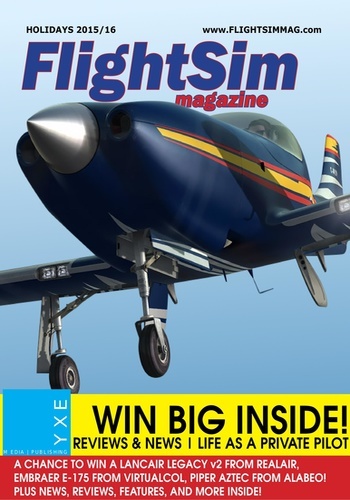 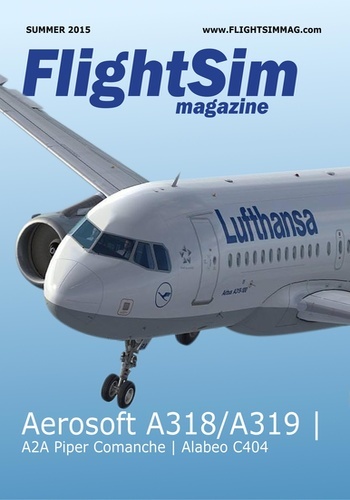 FlightSim magazine is the one of the world's to flight simulation specific publications! 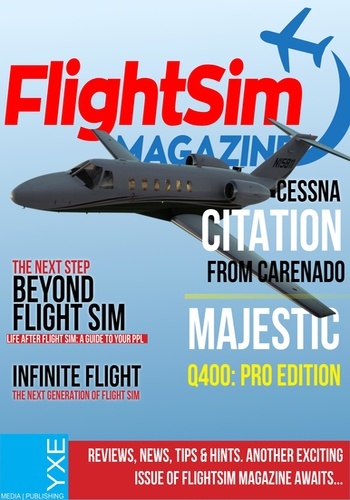 Released bi-monthly, each and every issue is packed full of awesome flight-simulation content. 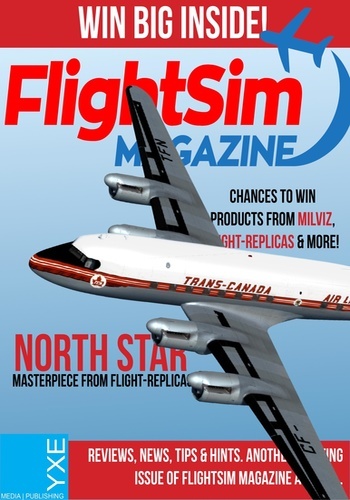 Anything from reviews, to tutorials, to giveaways and more can be found inside! 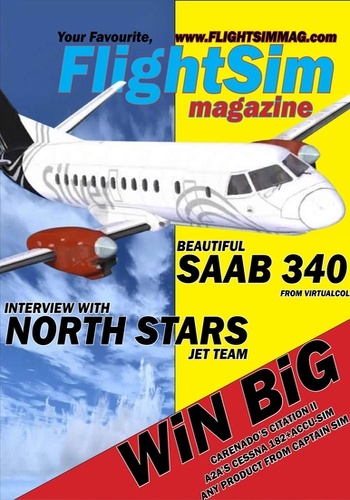 Founded in 2013, we are currently the newest operation flight simulation specific magazine, and have what we like to think of as the "freshest" viewpoints, the "sharpest" humor, and the most "crisp" design. 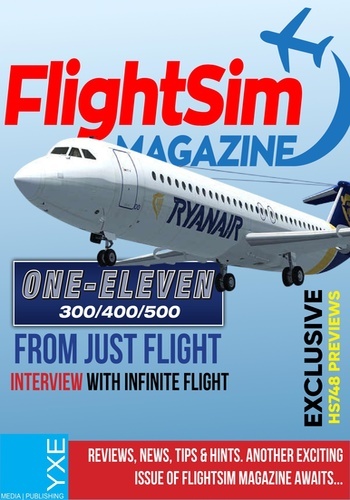 i9 - Special Holiday Issue!